Our technicians are trained and equipped to handle all your auto, home & commercial locksmith needs. Locksmiths Available 24 Hour a Day! Call Now! 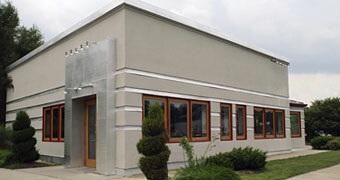 Our mobile technicians are available day and night, seven days a week! 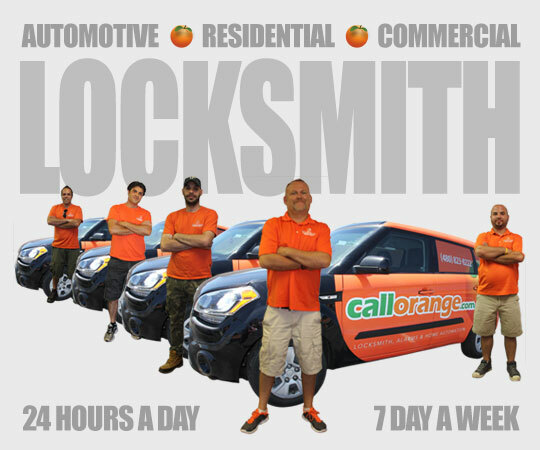 CallOrange offers the best professional locksmith service Nationwide. Our highly trained locksmiths are available 24 hours a day, 7 days a week and can be at your location to assist you within a matter of minutes!